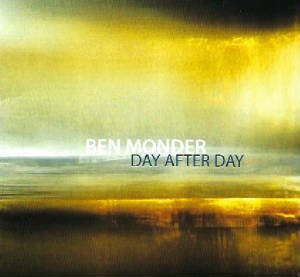 Ben Monder "Day After Day" was released April 12, 2019 on Sunnyside Records. 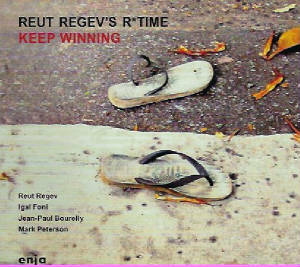 Reut Regev's R*Time "Keep Winning" was released January 2019 on Enja Records. 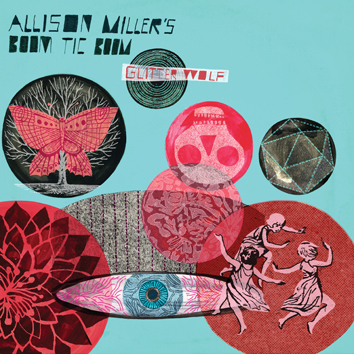 Allison Miller's Boom tic Boom "Glitter Wolf" was released in February 2019 on Royal Potato Family. 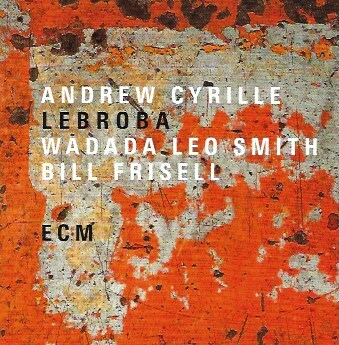 Andrew Cyrille "Lebroba" with Wadada Leo Smith and Bill Frisell was released November 2, 2018 on ECM Records. 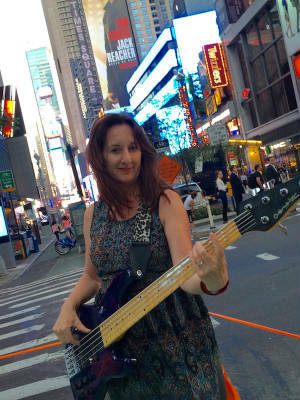 Marilyn Crispell/Joe Fonda/Harvey Sorgen "Dreamstruck" released on November 6, 2018 on Not Two Records. 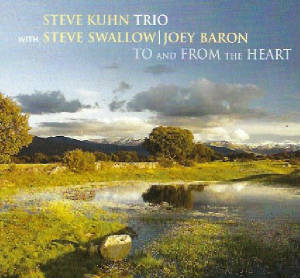 Steve Kuhn Trio "To and From the Heart" released on November 30, 2018 on Sunnyside Records. 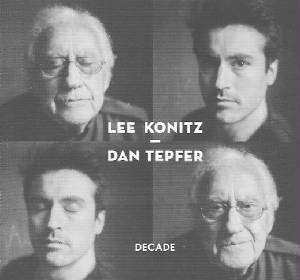 Lee Konitz & Dan Tepfer "Decade" released July 6, 2018 on Universal Music. 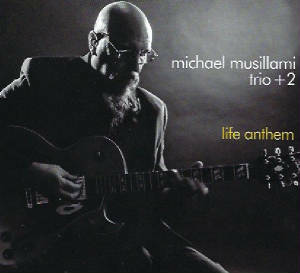 Michael Musillami Trio + 2 "Life Anthem" released June 5, 2018 on Playscape Recordings. 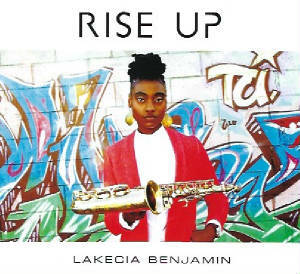 Lakecia Benjamin: "Rise UP' released March 23, 2018 on Ropeadope Records. 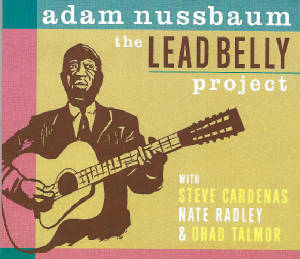 Adam Nussbaum's Leadbelly Project released February 2018 on Sunnyside Records. 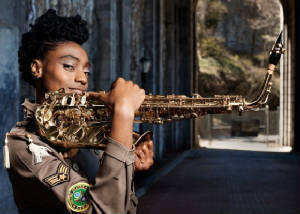 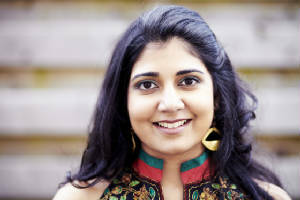 Make sure to check in for news and updates at this site from time to time! 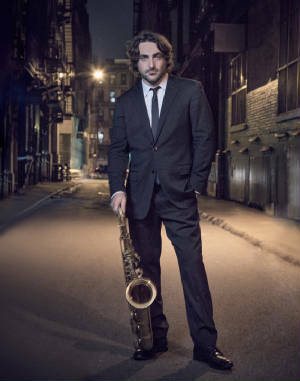 9:45pm Tony Malaby's "Paloma Recio"
11pm Mark Helias' "Open Loose"
9:45pm George Schuller "Circle Wide"
11pm Matt Darriau's "Ballin' the Jack"